When the first glimpses of OPI’s recently launched James Bond-inspired Skyfall Collection went public, I immediately added The Living Daylights to my wish list, so it’s no wonder that it’s the first bottle I picked up. I also threw in the Bondettes mini collection, which includes GoldenEye, The Spy Who Loved Me, The World Is Not Enough and Live and Let Die (and here’s a curious bit about why there’s no Goldfinger polish in the Skyfall Collection). Today I’m showing you Live and Let Die. 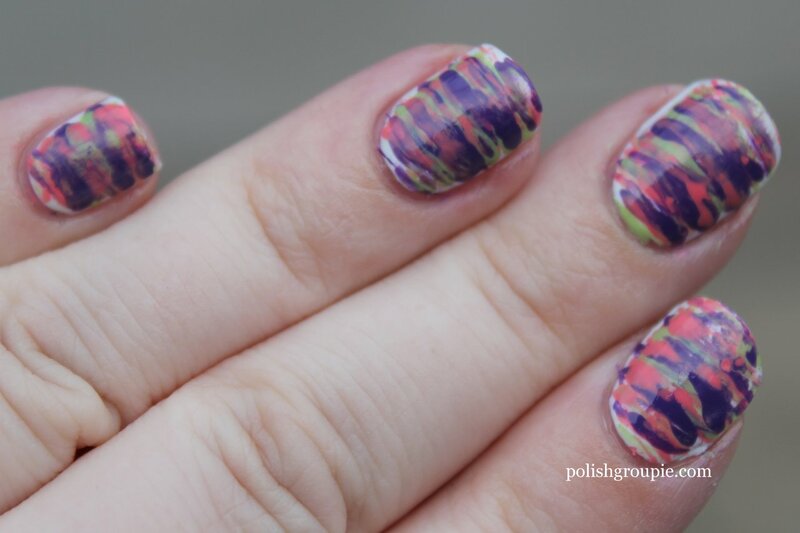 Let me say upfront that this was the first polish application I did after repairing a cracked nail, and realized after seeing these photos that I hadn’t buffed the nail enough. So that’s why my middle nail looks a bit weird; please forgive the awkwardness. 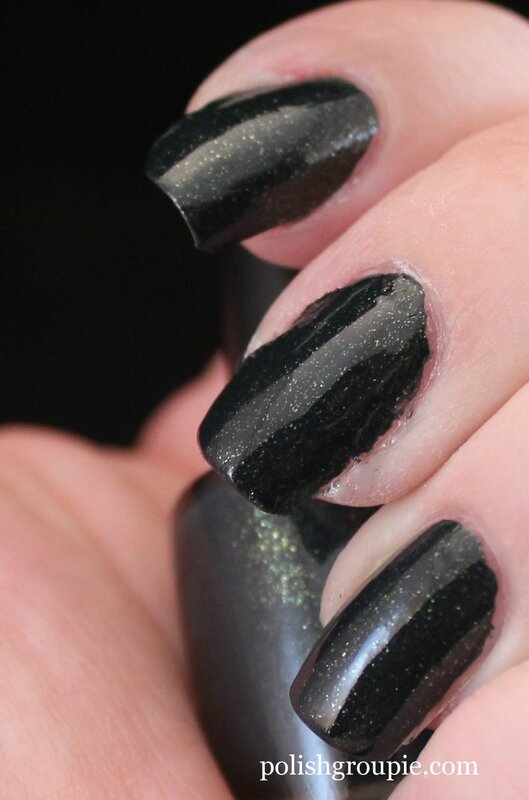 OPI Live And Let Die is a really dark almost-black shade. 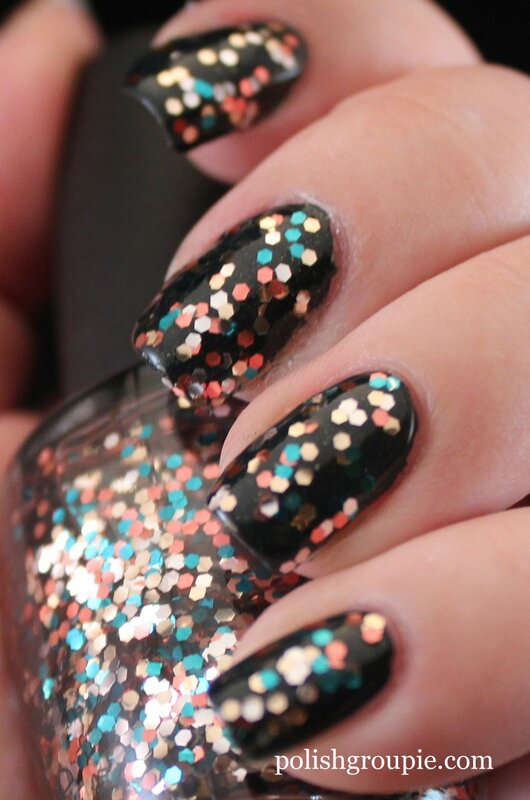 In the bottle you can see strong teal undertones but on the nail it really just looks like a dusty green-black. It’s got lots of gold shimmer. Vampy! And if you’ve already read it elsewhere, let me confirm that Live And Let Die is in fact a one-coater. It goes on beautifully. 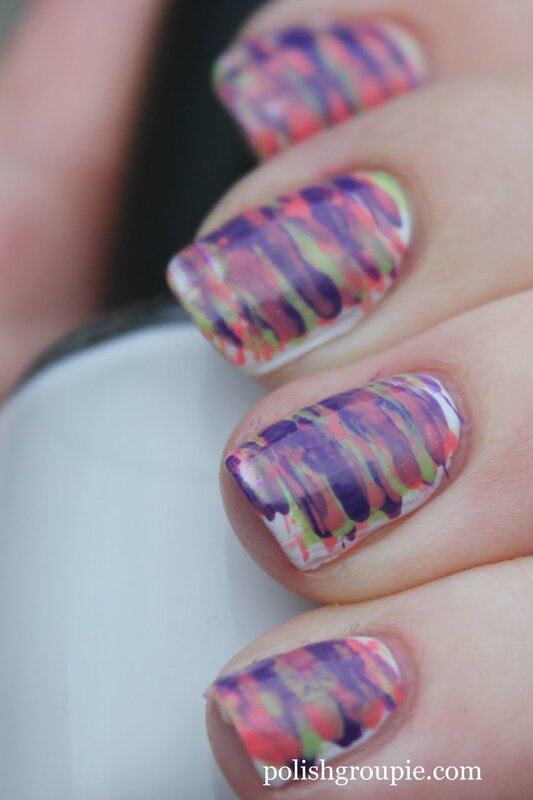 These photos show one coat, no top coat. Then on to the glitter! 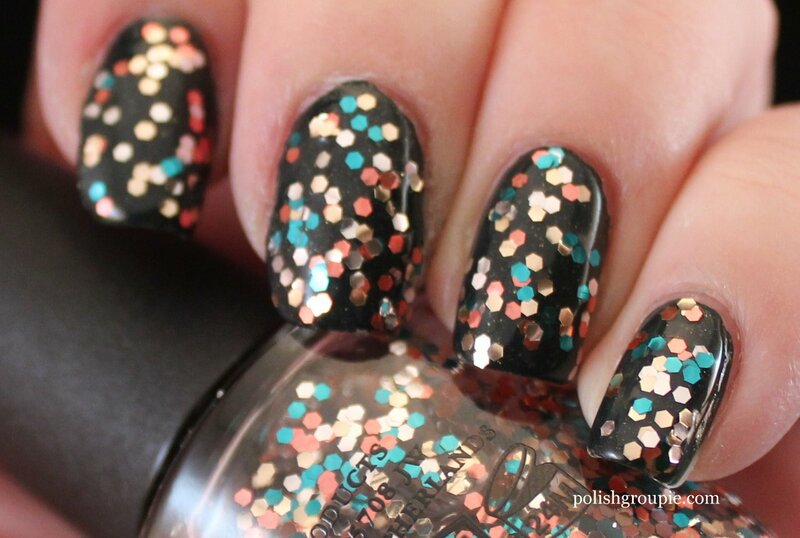 The Living Daylights is a unique glitter topper. 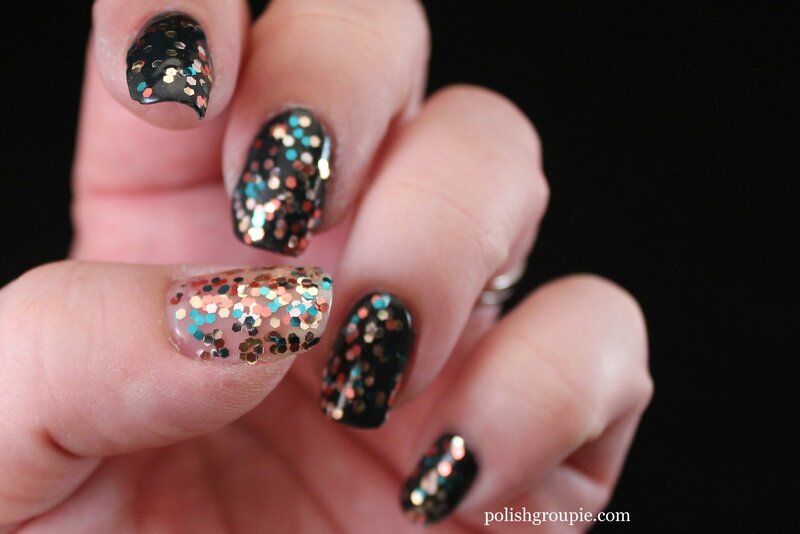 I don’t think I’ve seen a glitter color combo like this before. My eye reads it as more peach or copper than anything else, but there are also silver and teal hex glitter in there as well. 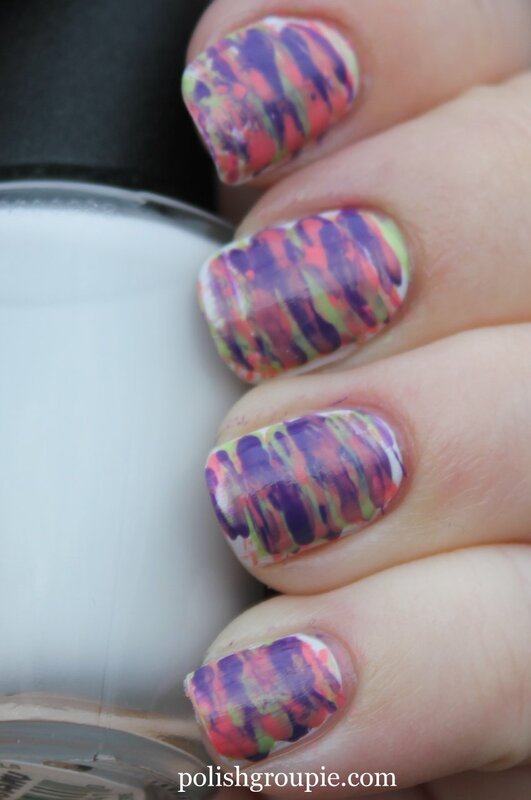 These photos show two coats of The Living Daylights over Live And Let Die. My thumb in this photo has two coats of The Living Daylights on its own so you can get a sense of the coverage. 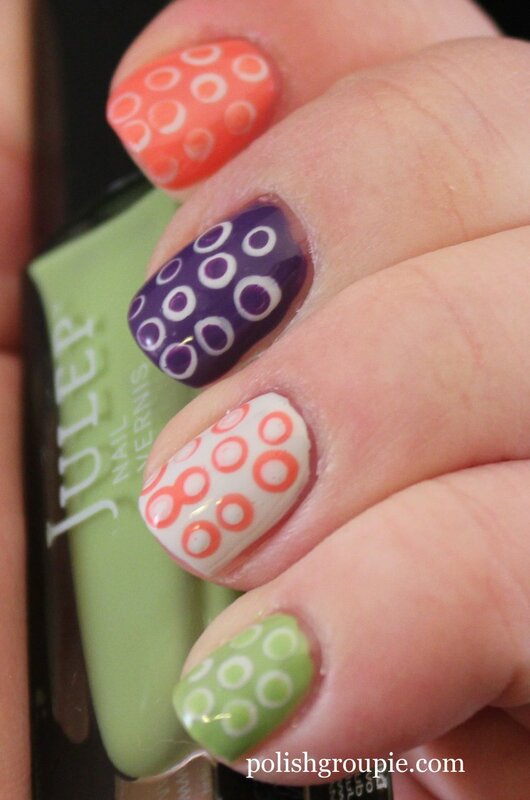 So far I’m loving the OPI Skyfall Collection, can’t wait to try on the others!